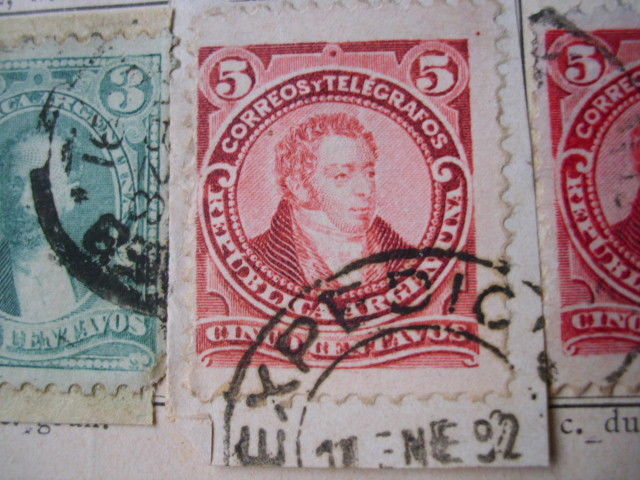 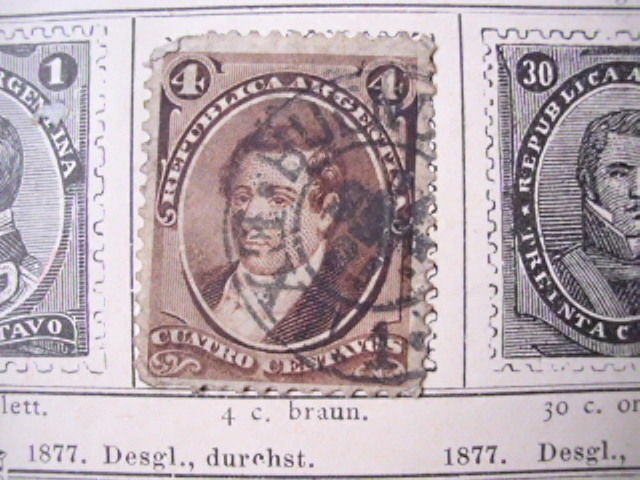 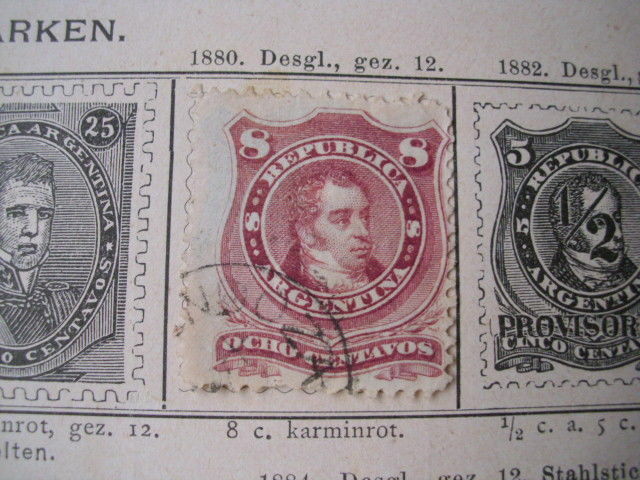 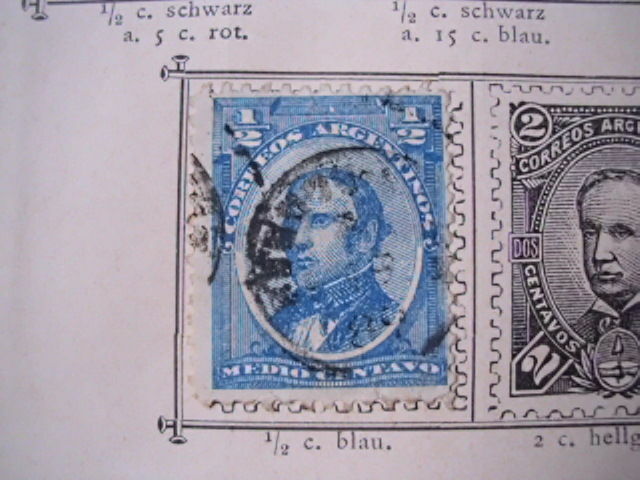 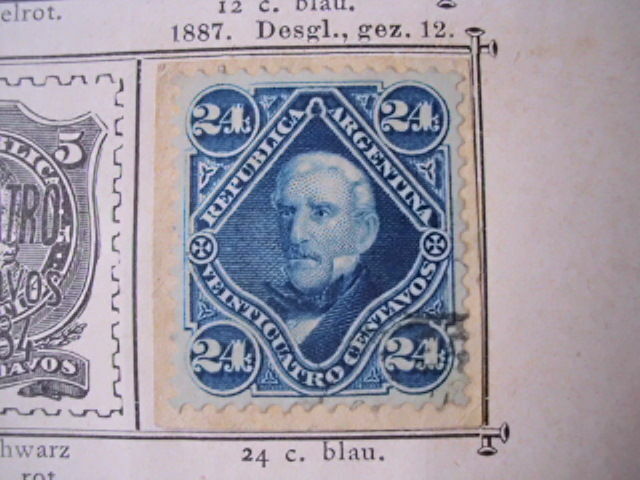 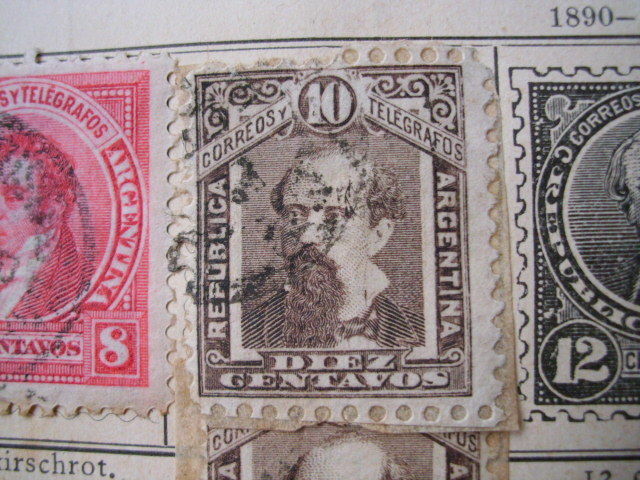 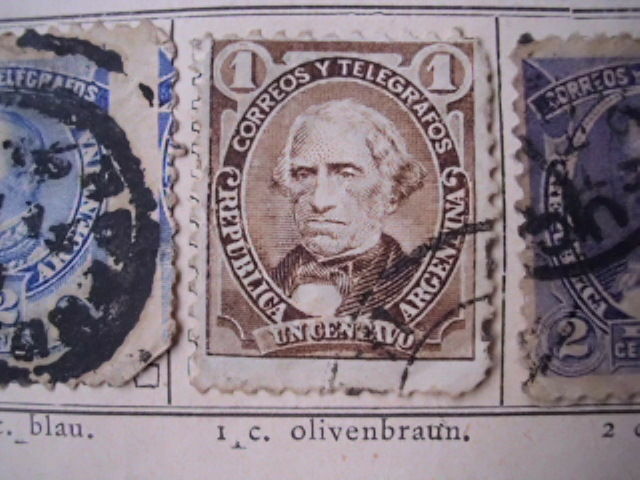 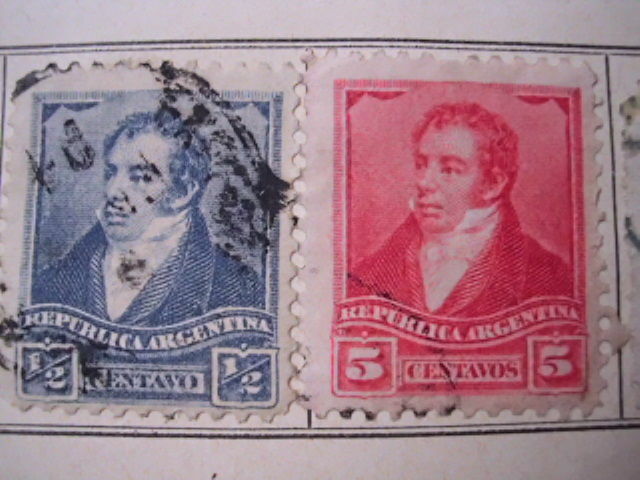 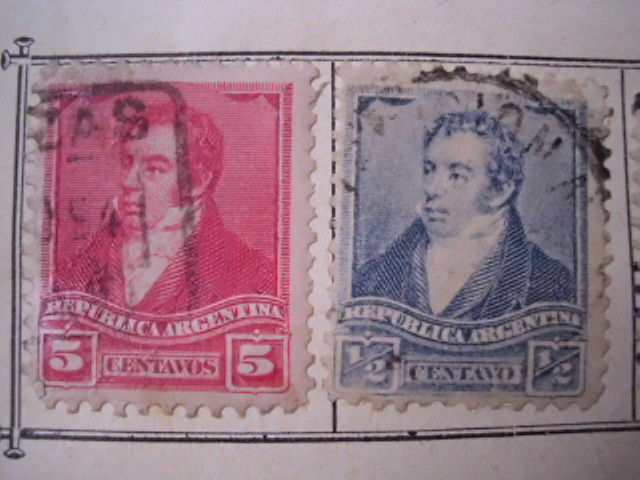 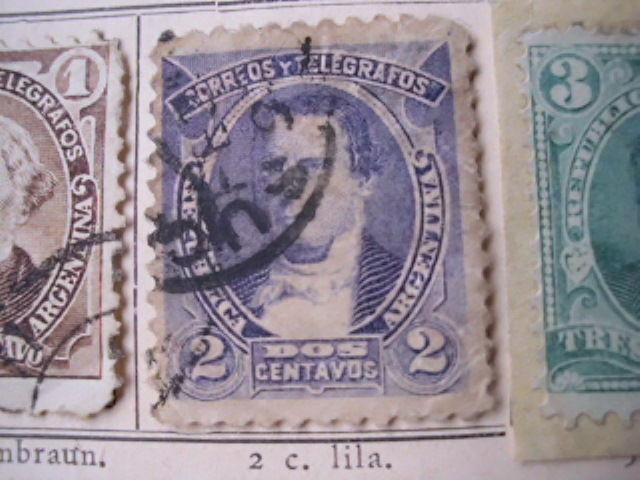 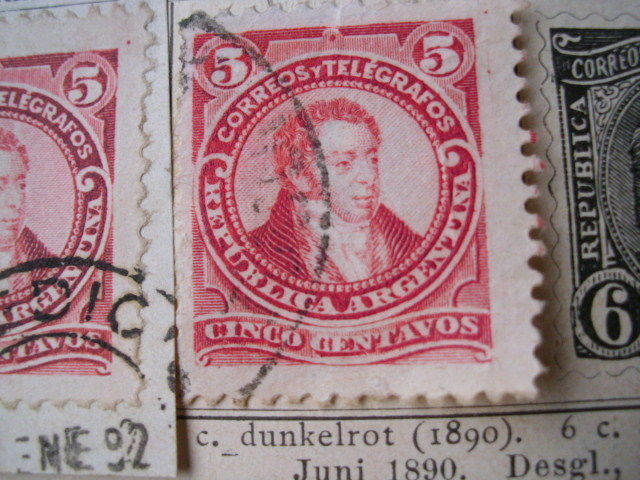 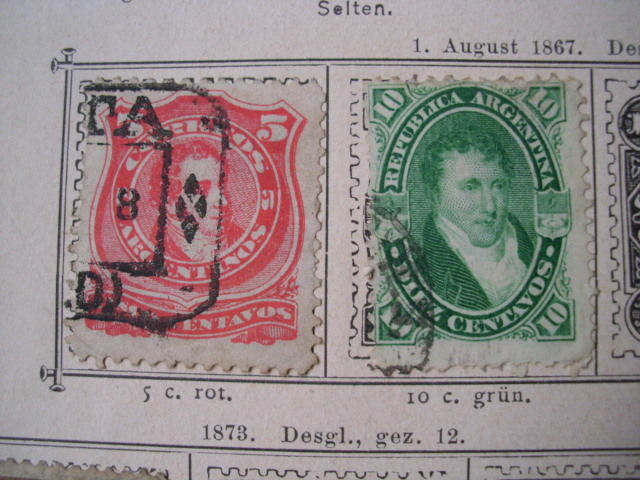 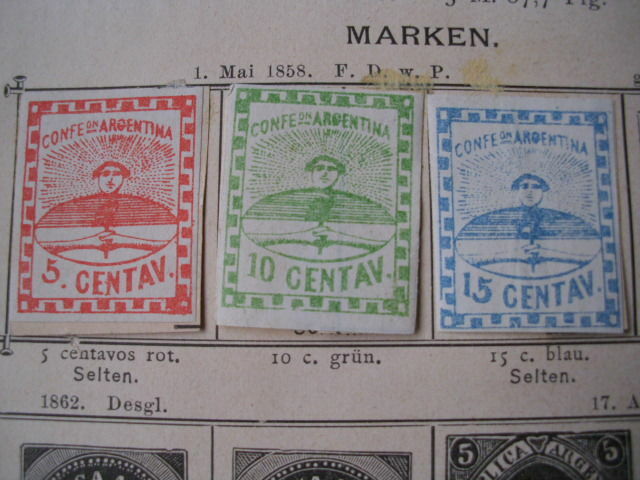 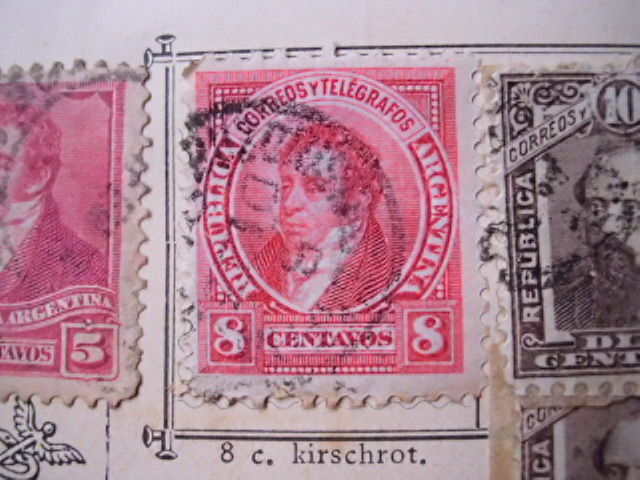 Argentina - Argentina stamps from 1858-1891! 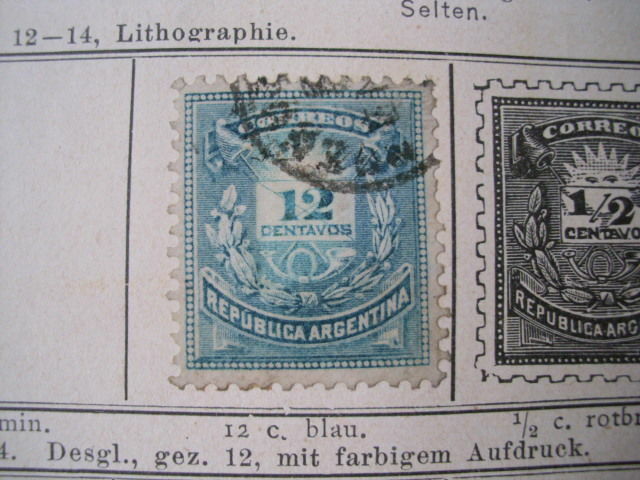 2 pages from very old Schwanenberg album circa 1900! 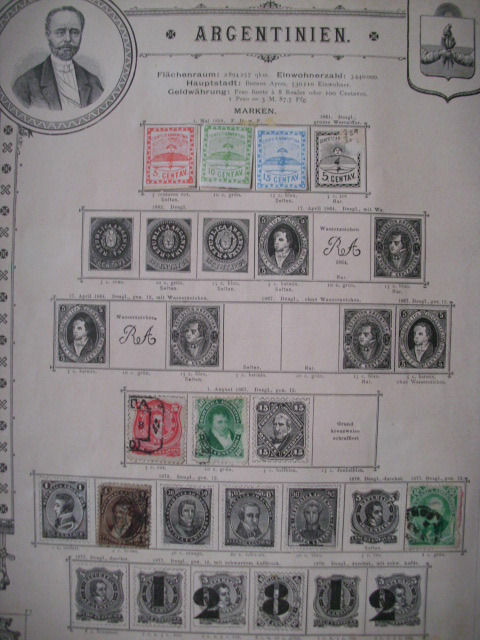 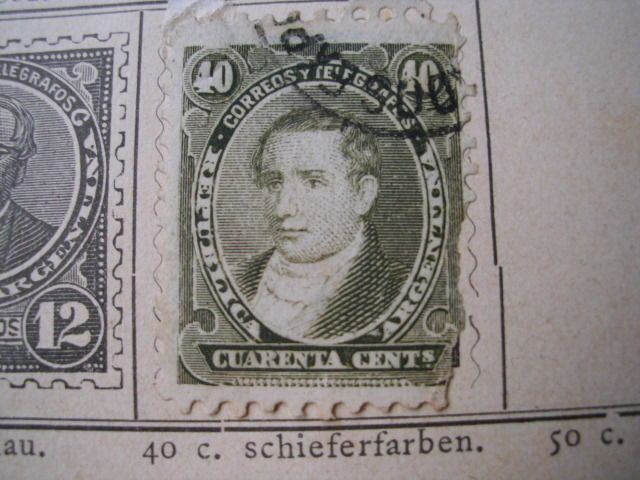 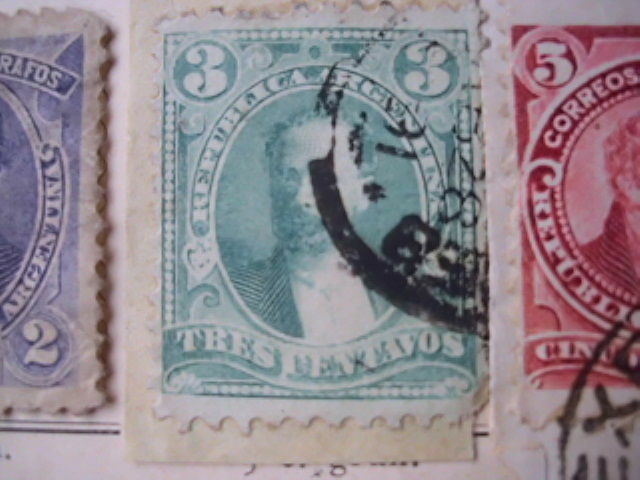 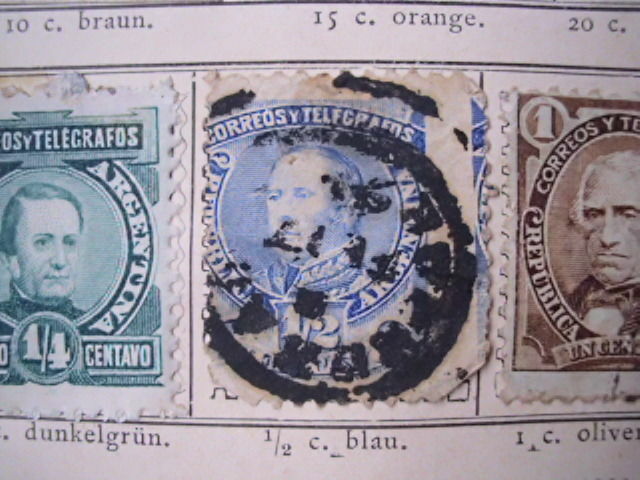 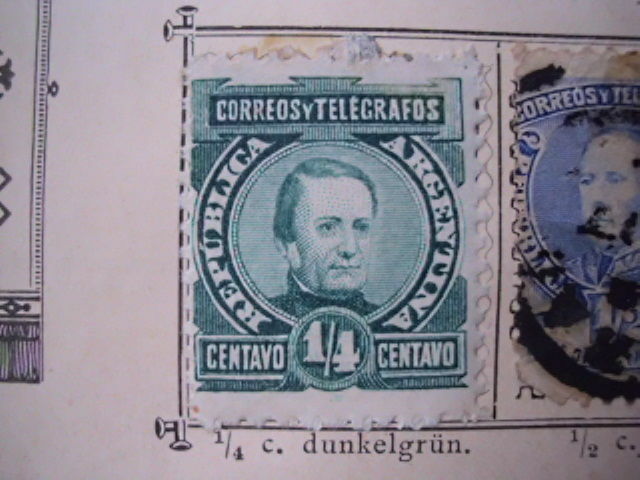 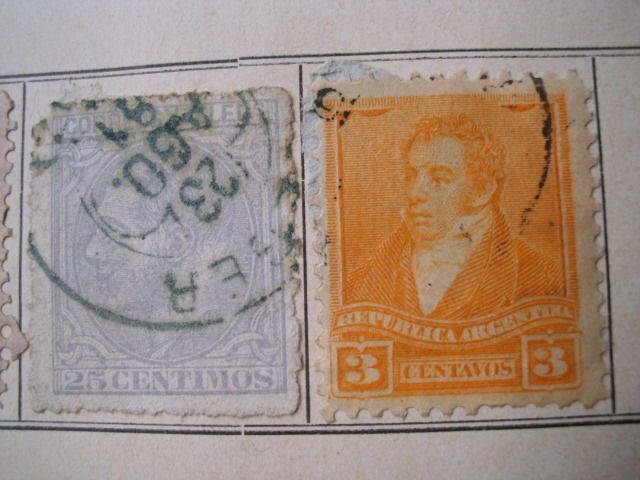 Includes the rare stamps from 1858: 5 Centavos red, 10 Centavos green and 15 Centavos blue! 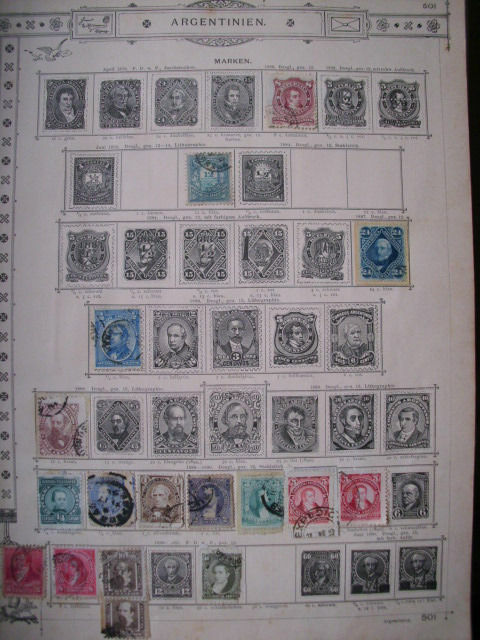 All stamps from 1858-1891 are hinged! 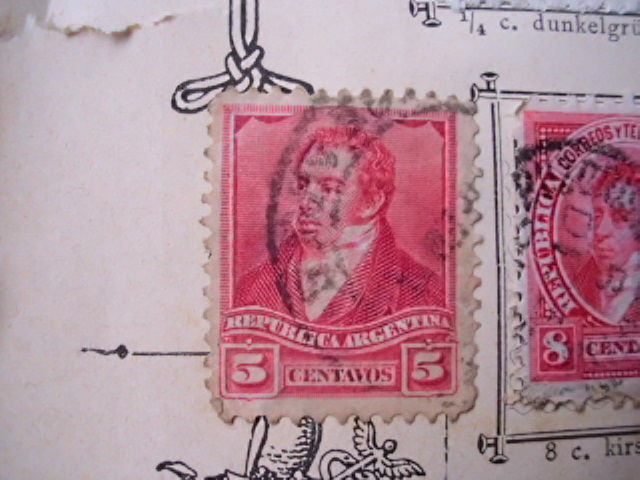 The stamps hang on the pages with hinge! 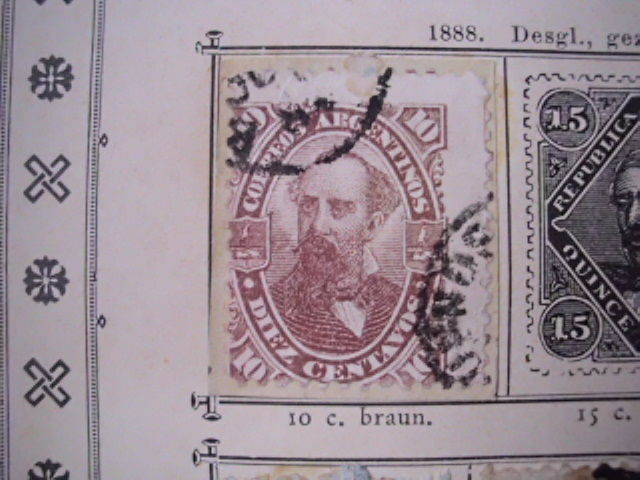 Condition see photos! 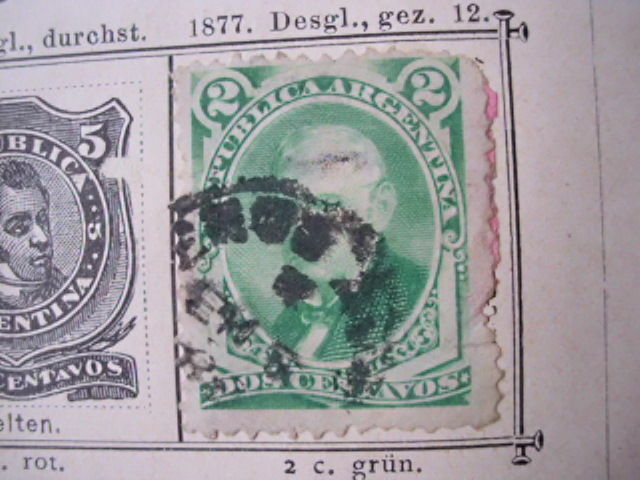 Shipping: as insured DHL package.